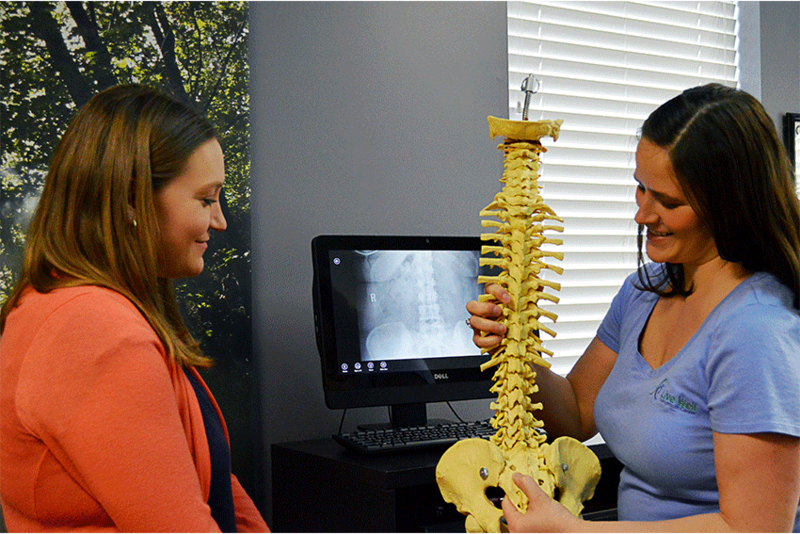 In order to better analyze your spine and provide the best treatment possible, we have a digital x-ray processer. 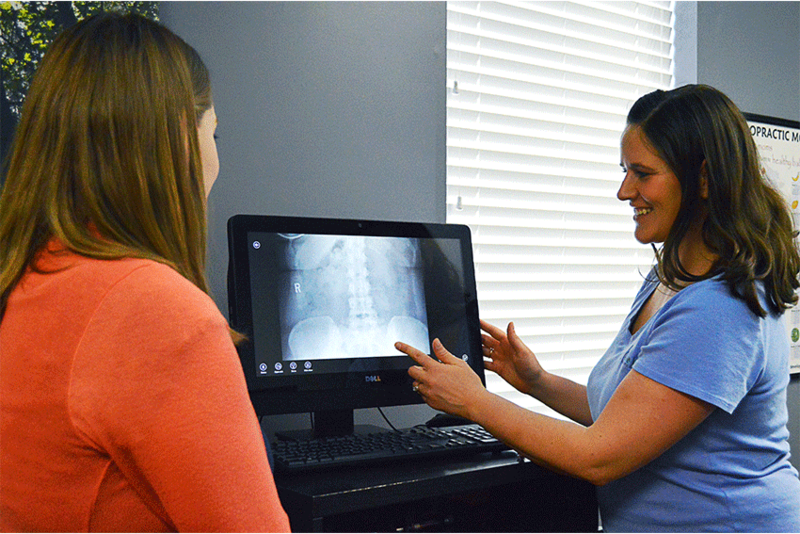 Digital x-ray processing allows us to magnify and change the factors of the x-ray for a better read. It is also convenient for the patient if copies are needed to bring to other healthcare providers.